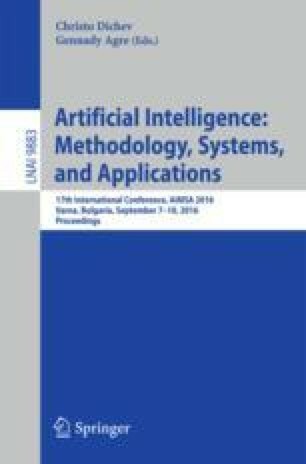 Clustering algorithms, pattern mining techniques and associated quality metrics emerged as reliable methods for modeling learners’ performance, comprehension and interaction in given educational scenarios. The specificity of available data such as missing values, extreme values or outliers, creates a challenge to extract significant user models from an educational perspective. In this paper we introduce a pattern detection mechanism with-in our data analytics tool based on k-means clustering and on SSE, silhouette, Dunn index and Xi-Beni index quality metrics. Experiments performed on a dataset obtained from our online e-learning platform show that the extracted interaction patterns were representative in classifying learners. Furthermore, the performed monitoring activities created a strong basis for generating automatic feedback to learners in terms of their course participation, while relying on their previous performance. In addition, our analysis introduces automatic triggers that highlight learners who will potentially fail the course, enabling tutors to take timely actions. The work presented in this paper was partially funded by the FP7 2008-212578 LTfLL project and by the EC H2020 project RAGE (Realising and Applied Gaming Eco-System) http://www.rageproject.eu/ Grant agreement No. 644187.